Has anyone done something like this to the 25's? Hate to revive a mostly dead thread, but curious as to if any of you guys think adding dynamat to the sub would be worth the effort? Also how many of you dynamatted the powerport tube inside the tower? The Dynamat suggestion was also suggested to me from the Polk Engineering department and part of what I originally posted here on the forum. I used simple weatherproofing mastic to dampen my tube but Dynamat would work just as well. I put dynamat on the tube and on the basket of the new sub and it did make a difference, to my ears!! 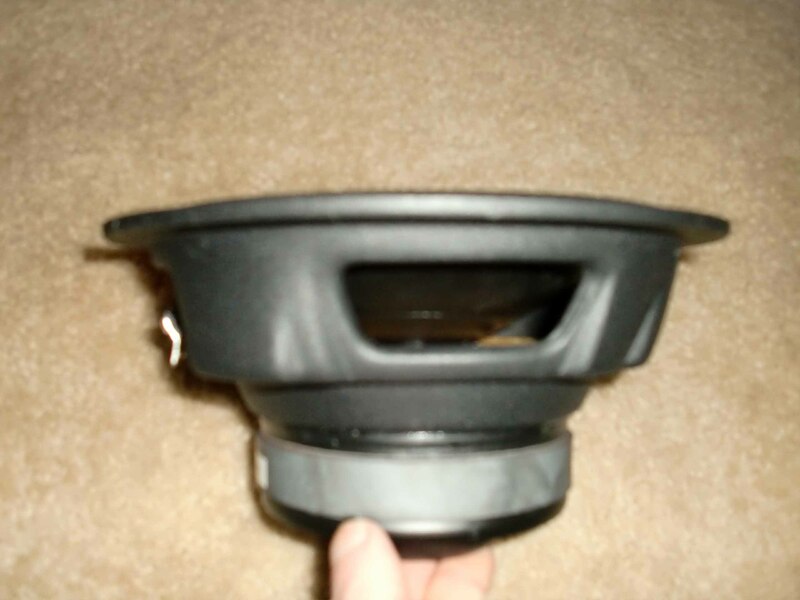 I wouldn't be so concened with the basket on the dB series woofer since it's a car subwoofer and more rigid than the stock driver but it's easy enough to handle while it's all torn apart. I have also swapped the stock subs in the LSI15s for the DB series with satisfying results (figured I would ad my 2 cents). I did notice the basket on the DB subs were quite sturdy, but I also had a ton of dynamat hangin around so I figured what is the harm?? I also put a layer on the base (underside) of the LSIs, as well as the bass tube (the cardboard does benefit from so dampening). When you have the sub out, it wouldn't hurt to inspect the area where the wire enter the upper enclosure just to make sure there is a good seal. When I changed out my sub I did have to make a new gasket as others have, I used plain ol' butyl (I have access to lots) which is similar to mortite. While I was in the modding mood, I removed the upper drivers and dampened the baskets of those as well. These mods really tuned up the bass, now it is tighter and deeper than without these mods. 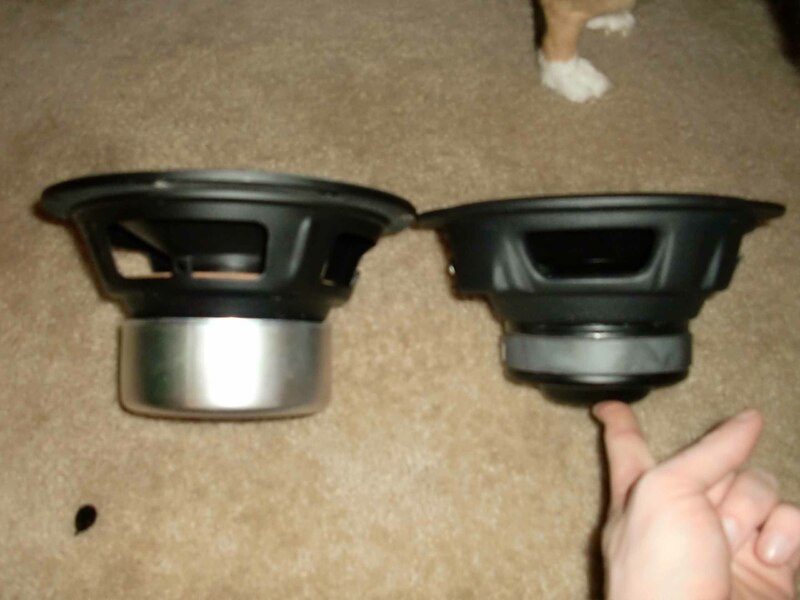 The next biggest improvement I noticed other than the woofer swap was proper spiking and leveling (I put it off for a while, but man what a difference). LSI15's (PNF Symphony cabels, modded X-Over and subs), LSIC, LSI7's, Rega Apollo CDP (PNF ICON ICs, modified PS cct. 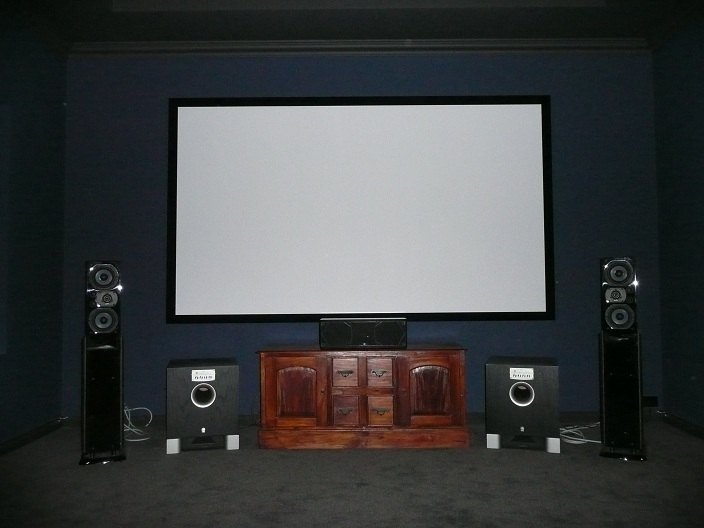 ), Yamaha RXV-1700 w/ ipod dock, B&K REF200.2 (fronts) Samsung BDP-1600, XBOX360, Patriot Box Office Media Player, 42" Samsung LCD. Glad more people are doing this mod with great success!! I just did the upgrade in my LSi 15's. 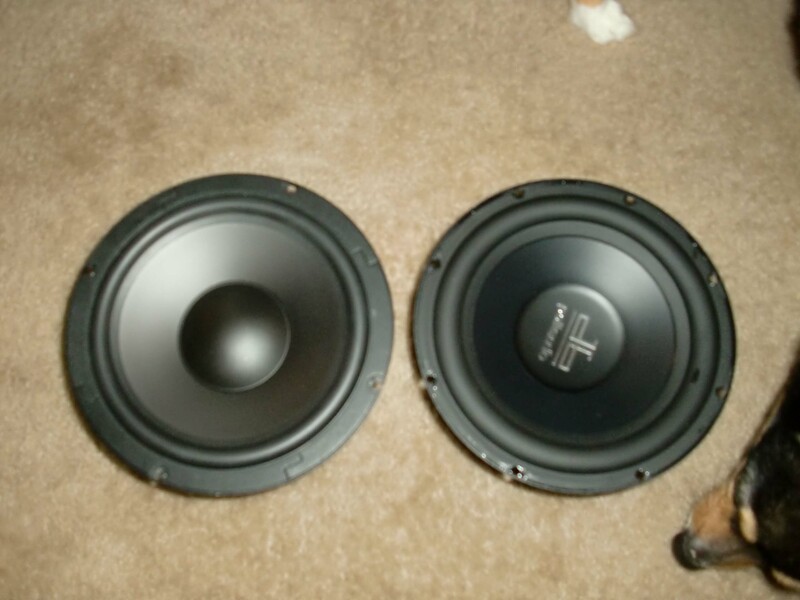 Thought I would post some pics of the stock woofer v. the DB840. 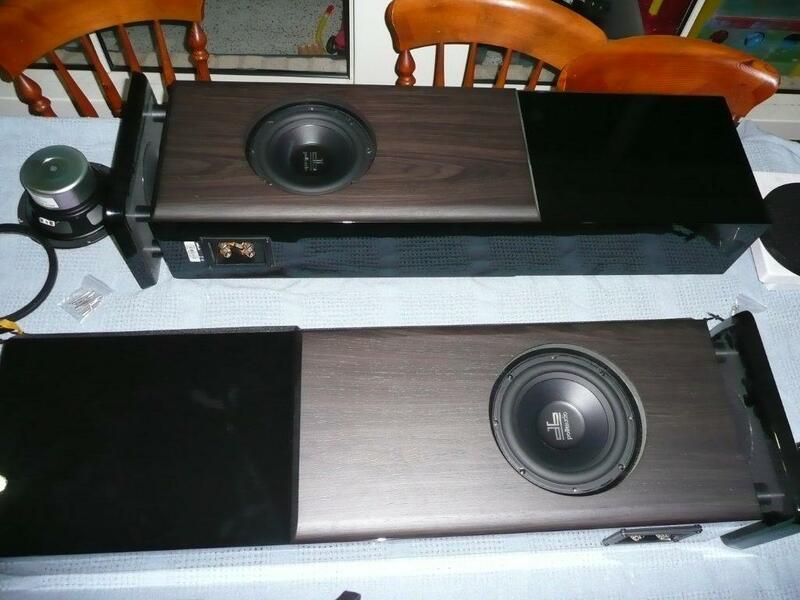 In the first two pics the stock woofer is on the left. I still need to create a gasket on the speakers but will do that on Saturday. Another convert....ahhhh, I love it when it's more than a capacitor job. I'll never do another LSI15/25 again as I almost lost my sanity. It is a headache to do one top to bottom. I believe we're a club of 2 Mike. Ordered mine today, will let you know how it goes. The lows have definately been an issue with my system, quite happy with the mids and highs but when I play a track with a mix of low freq sounds it gets really messy. Finally got the new drivers in, very happy with the result considering the low cost and easy changeover. The bass is faster, tighter and clearer, I guess in time it should improve. The bass in RIDE ACROSS THE RIVER from DIRE STRAITS sounded so bad I often skipped the song now I can listen to it. I'm quite happy with the changeover, thanks for the great tips and help on this forum. The hardest part was probably removing the old grill, right? Actually they pulled out quite easy? The image actually shows the rubber/plastic gasket still on the DB840, I did actually remove these once I had noticed them and remembered that they had to be removed. Are you guys using the single or dual voice coil version of the DB840? 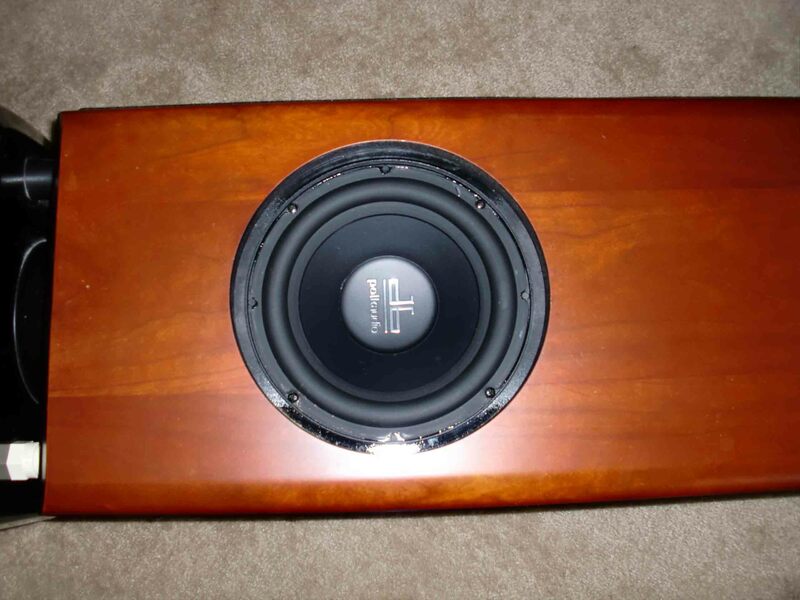 whats the difference between the single and double voice coil? The fact you can wire it to be a lower ohm load or a higher one by itself. 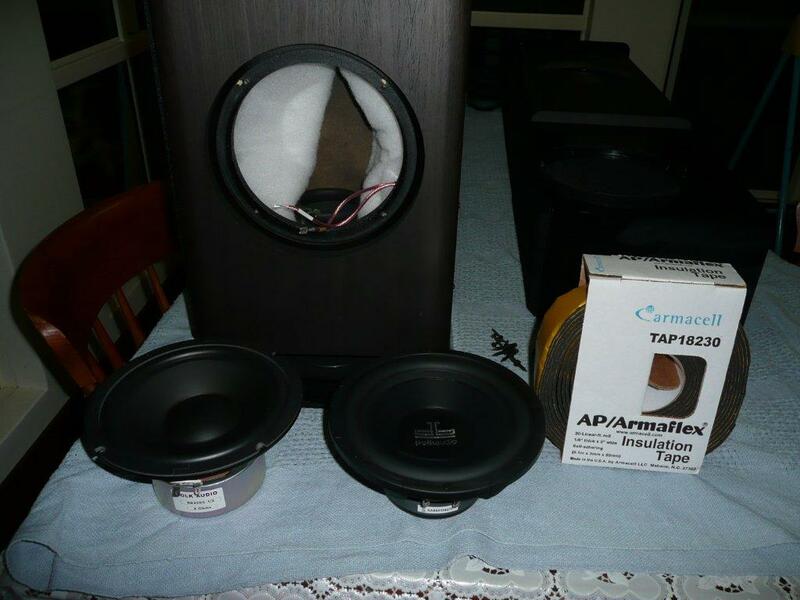 You want the Single Voice Coil since the stock woofer is a Single Voice Coil. Sometimes they come out easy as pie, others are super jammed up in there. Just use caution when removing the old grills, be patient. The new drivers sound better and look even cooler don't you think? Thanks for the pics JMOS. Oh, and your welcome TOE, sorry that I neglected to catch you thank you about this so long ago. I worked with engineering on this modification years ago when we wondered if there was any easy stuff to do aside from xover modifications on the LSi series. Okay, I guess it's time to resurrect this thread again! 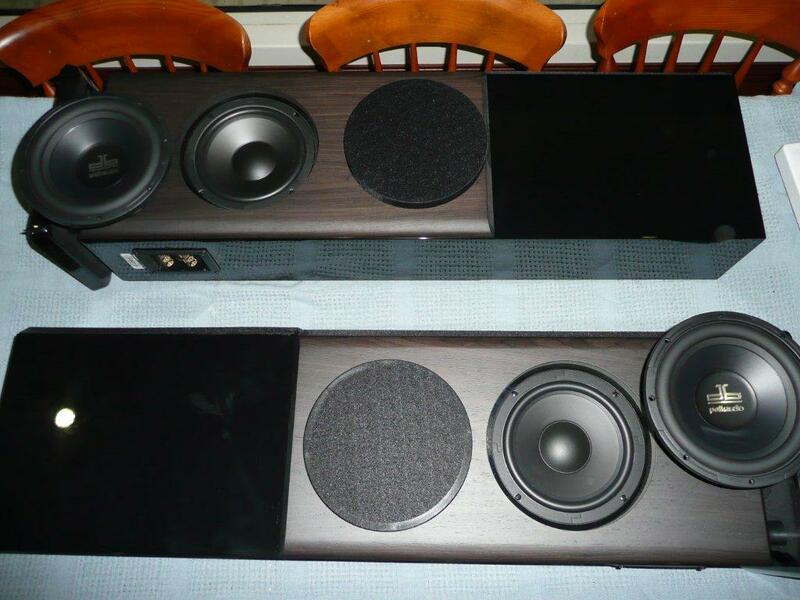 I recently acquired some LSi15's thanks to our awesome member DMara. I decided to give this mod a try since the price was right, and from other's comments, I had nothing to lose. I got a set of db840's and some Mortite off of Amazon for right around $106 shipped. I also purchased a large box of Dynamat Xtreme since I want to do some noise reduction in my car, so I also put Dynamat on the outside of the port tube as Mark suggested. It only took about an hour to do the mod, and it was very straightforward. The results are very good. I just got them hooked up, and I can immediately tell how much tighter, cleaner and accurate the bass is. It also does seem to dig a bit deeper. I imagine it will only improve as the new drivers break in over the next few days. There also seems to be less port noise when playing loud, heavy bass notes; I assume this is due to the Dynamat. At any rate, I highly recommend this mod! It's easy and quite inexpensive. Can you post a link to the mortite you bought? I saw they have a few options on Amazon, I was wondering which weight/thickness to go with. Another better (IMHO) option is Armaflex which you can buy at Lowes, Home Depot, ect. It comes off much easier and is easier to work with as well. Here is a review of the differences between mortite, armaflex, ect. 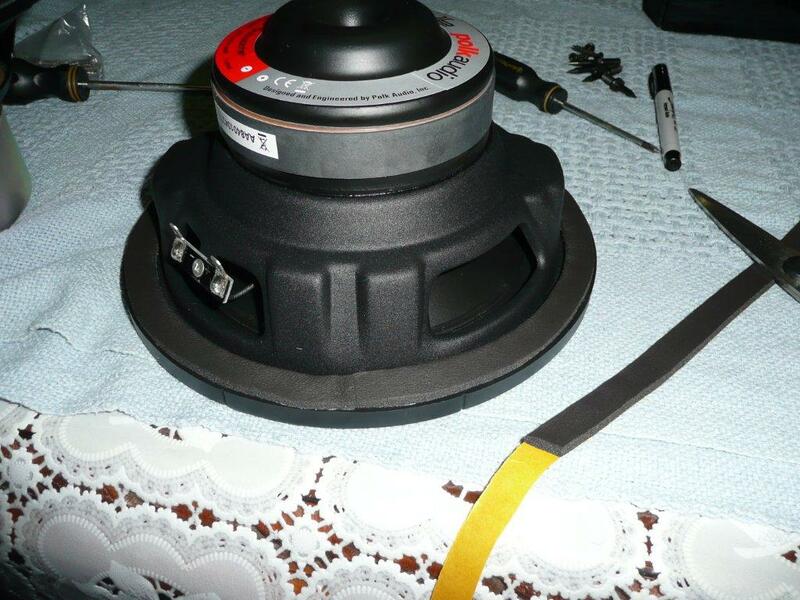 When I did my DB840 upgrade I used a sharp blade and cut the gasket that came with the new speakers. 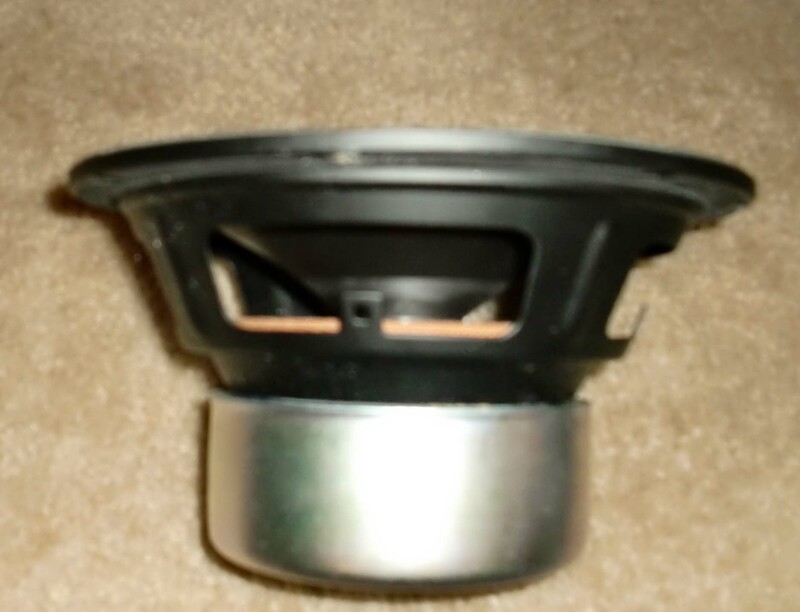 Just take the gasket off the new woofers and slowly & carefully cut the gasket along the back edge where it has a seam (where it starts to curve from the flat edge with the mounting holes.) You'll end up with the thin part of the gasket that has the holes in it as you new mounting gasket. Just take your time and it works great.